Let’s face it, teaching is hard work. So if I’m going to work hard, I’m darned sure going to have fun doing it! Visualize the end of the school year. Testing is over. Spring Break is over. Kids are done! It’s time to pull out all the stops and keep them engaged. 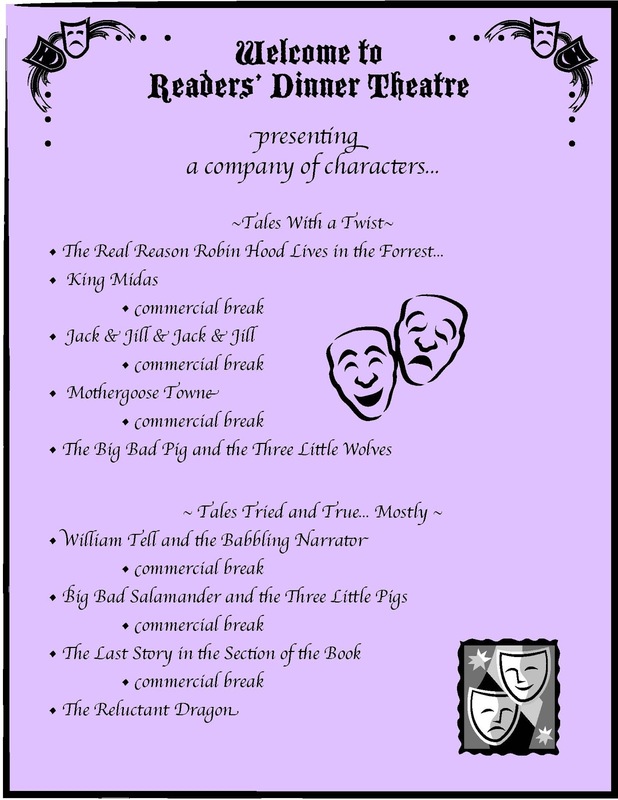 Yep, it is time for Readers’ Dinner Theatre! The Plan... I’ve long since known, if there’s an opportunity to have parents involved and add food to the mix, that gets everyone’s attention. That is exactly what we did with Readers’ Dinner Theatre. We called it dinner, but it was really lunch. The plan was to set up the library as a dinner theatre, and all the food to be served buffet style. We had a tight schedule- seven school days from start to presentation. 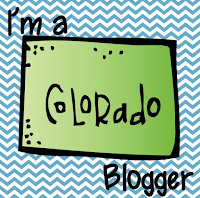 (I believe in giving kids a tight schedule because it keeps them focused.) The library was available; parents signed up to bring food and join us; the kids had to work within a deadline. It also placed a weekend in the middle- a built-in sanity break for me. 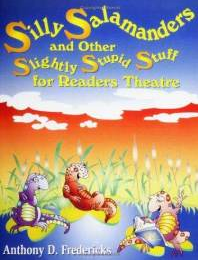 At a gifted conference, I stumbled upon this great book, Silly Salamanders and Other Slightly Stupid Stuff for Readers Theatre. 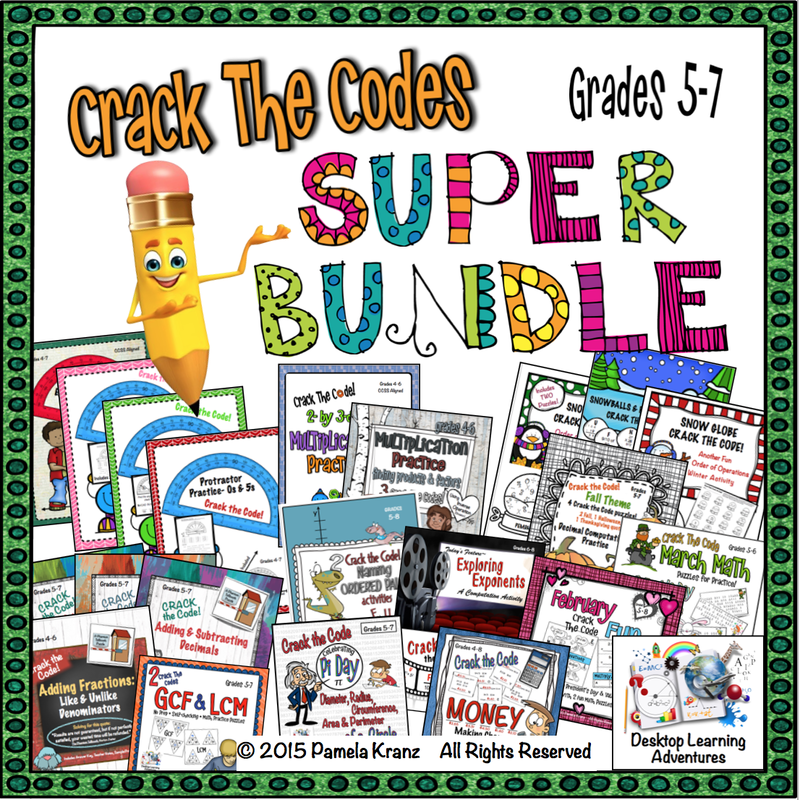 Perfect for 6th graders! (Truth be told: often, the best part of a conference is the book fair!) 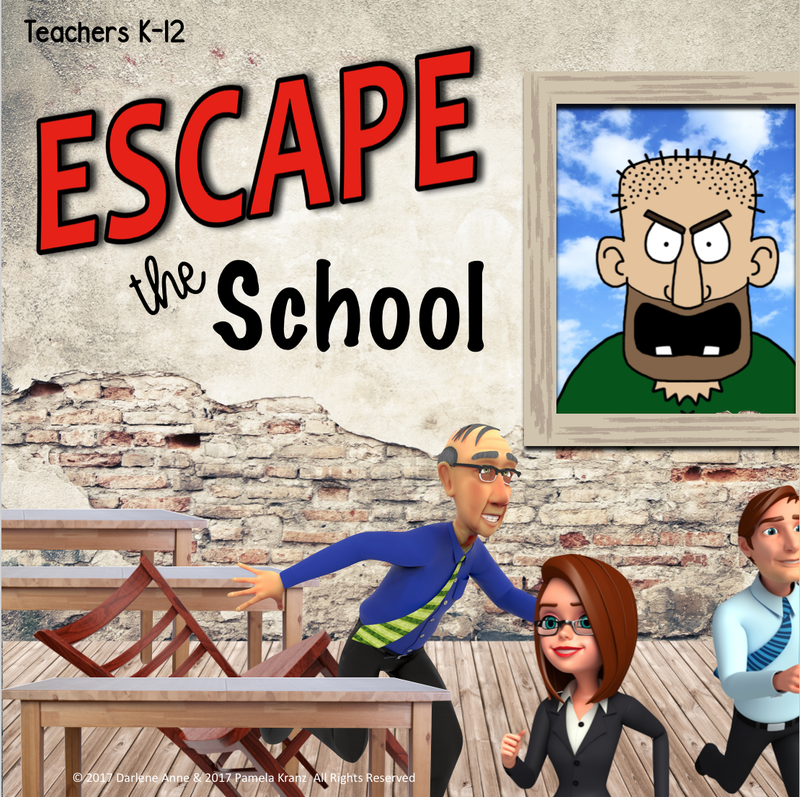 The thing I liked about this book is that it has some stories that are complete, and others where students had to write an ending to complete it. I had some other Readers’ Theatre books that I also threw into the mix of possibilities, but the majority came from this book. I broke the presentations into three parts: scripts that needed endings written (script 1), scripts that were complete (script 2), and tongue twisters in between each presentation, as a commercial (comedy?) break. I believe in giving students choices that I can live with, so I chose several selections, allowing extras so they could vote on the ones they thought we should do. The tongue twisters were individually selected by each student. 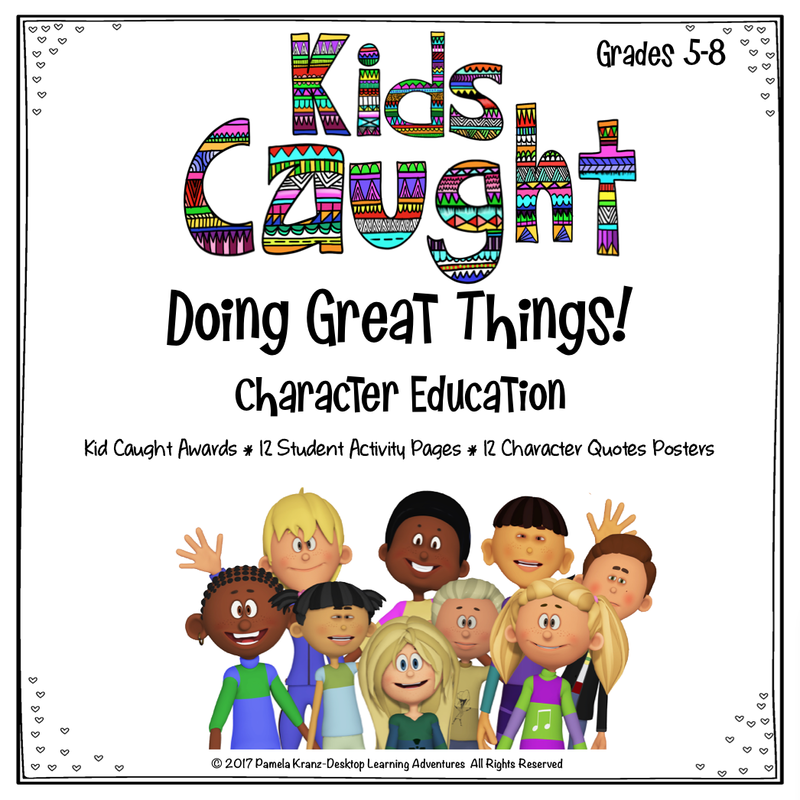 After reading either the introductions or the entire pieces to the kids, I had them list at least three different stories they’d like to do, thereby, increasing their odds of getting at least one of the skits they wanted. I posted sign up sheets for each selection, so they understood how many readers each script would need, and gave them a couple minutes of quiet reflection to decide, before I drew name sticks. DAY 1~ With the open-ended pieces, everyone had one writing period to write their own endings. The only stipulations were that all the characters in that piece had to have a part in the ending and it had to make sense. I made sure they understood that everyone’s ending would be evaluated by me. If their ending was chosen, I worked with those students to make final adjustments. The writers exchanged scripts, reading them over, adding notes, offering suggestions to each other. The rest of the class were handed their scripts for their second selection so they could read those over and decide on which three parts they’d like to do. DAY 3~ Everyone got in their groups for second scripts. Deciding who would read what part was hammered out. We then spent the rest of the period practicing projection, inflection, and enunciation, timing, positioning- all that theatre stuff. Sending the scripts home was a scary proposition. I hate the words, "I forgot it at home"... Because I wanted them to practice their parts, I had to risk it. DAYS 4~6 Practice, practice, practice! Tongue twisters were chosen. They became our warm ups for projecting voices and enunciating words. Each day, both scripts were rehearsed, at least a couple times each. I’d float from group to group, listening and giving suggestions. If they wanted to dress in costume, that was an at-home project. We didn’t have time. Day 6 was a dress rehearsal for the whole class, using the second scripts. I found some willing classrooms who would be their audience. When they finished, they were given a couple “glows” and “grows” from their audiences (I really liked... It would be helpful if you...). When they returned, we shared the feedback and what they needed to do to improve. Then, they broke into script 1 groups for a last read. It’s showtime! In typical dinner theatre fashion, we ate first (the food was amazing! ), cleared away the dishes, and were ready for presentations. It was a great opportunity to practice “polite society table manners and quiet conversation”- something that was sorely lacking in the lunchroom! Also, I let them know our head custodian would have our heads if anything was spilled on the carpet, which, of course, happened. There was grumbling, but no heads rolled that day. Whew! Upon reflection... The beauty of having a self-contained classroom is that we can be flexible with time, of which I took full advantage. The challenging part of all this was managing the different group rehearsals. I had to work around band pull-out and intervention pull-out schedules. It also might have been easier to have the same groups work on the created-ending scripts, as well as the published scripts, making adjustments in numbers, as needed. Moving a couple students from group to group would be easier than shuffling the deck daily. Overall, it was a huge success! The parents loved it. The kids loved it and did a great job. I was exhausted, but in a good way. I'm curious. 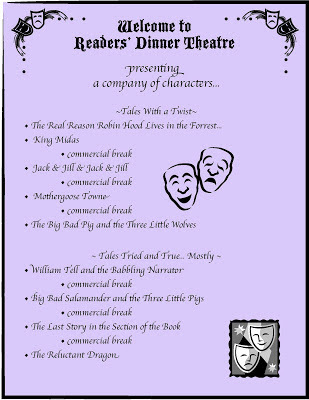 Has anyone else has done a Readers' Dinner Theatre? I'd love to hear how it worked for you! Wow, that sounds like a lot of fun. Thanks for sharing the structure you used start to finish, that was very helpful. I definitely plan to check out the book and try this in my class. Thank you! This sounds really neat. This is what our ELA teacher does. . .getting ready to start working on it again this year after spring break. Thanks, Jenni. :) It's a lot of work, but soooo worth it. I checked out your ELA teacher's OSCAR awards. I LOVED it! These kinds of things make teaching and learning fun! You have many wonderful ideas. Thank you for inspiring us...me...to keep thinking outside the box to the end of the year.